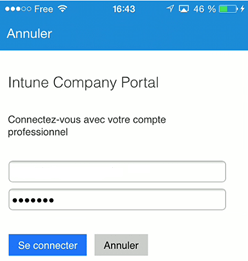 After you configure the platform Microsoft Intune, it is important to add mobile devices (IOS, Windows Phone or Android). This operation must be performed directly from the equipment. So, this article presents the steps to add an equipment. 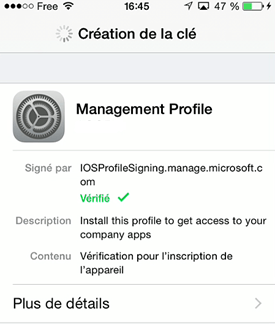 The device in Microsoft Intune is added from the IOS Microsoft Intune application. 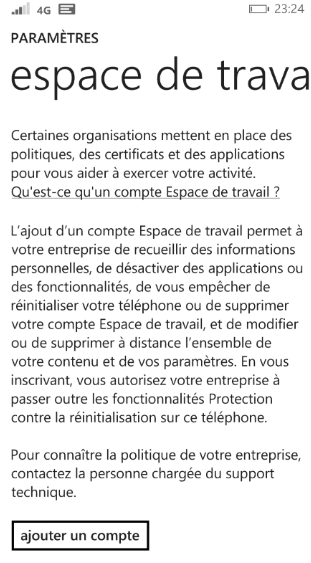 This last is present from the App Store. 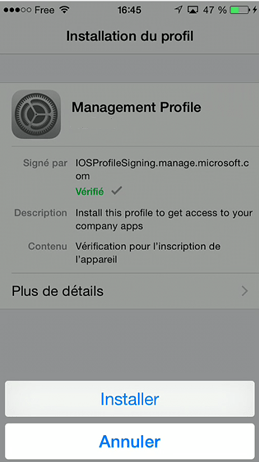 Once the application is installed, it is necessary to connect using the user’s account. 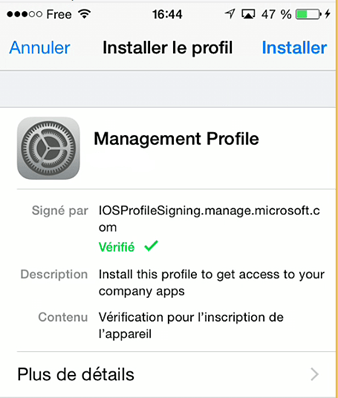 Enter the code used to unlock the Iphone/Ipad, and then click install. The key generation is in progress, wait until the end of the operation. Click install in the warning window click rely. At the end of the installation, click OK. 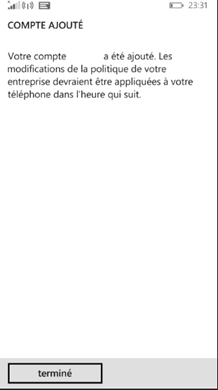 The device is now present in Intune. 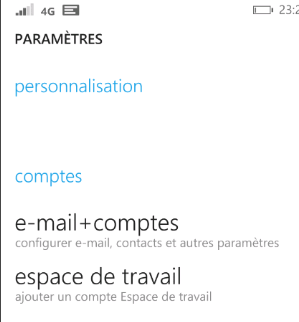 Since Windows Phone 8.1, go to settings then to workspace. 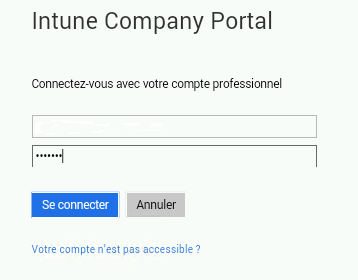 Click Add account, and then enter the login of the user. 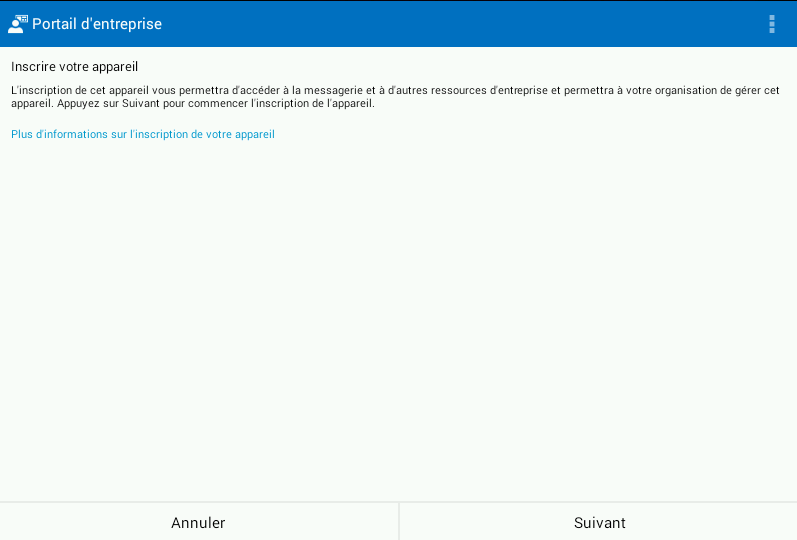 Click Connect to validate the email address of the user. 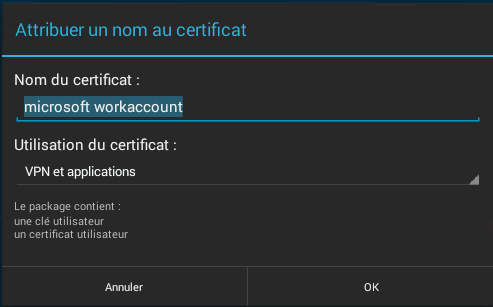 In the new window, type the password of the user, and then click Connect. Click done to finalize the enrollment of the device. 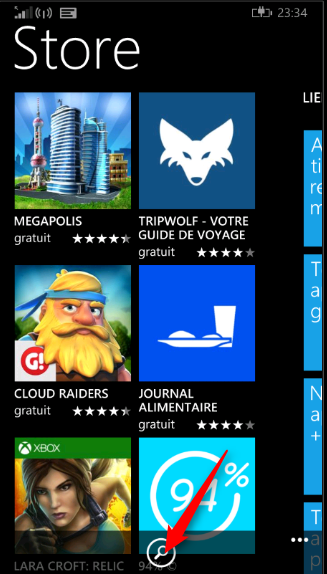 The application can now be installed from the Store. 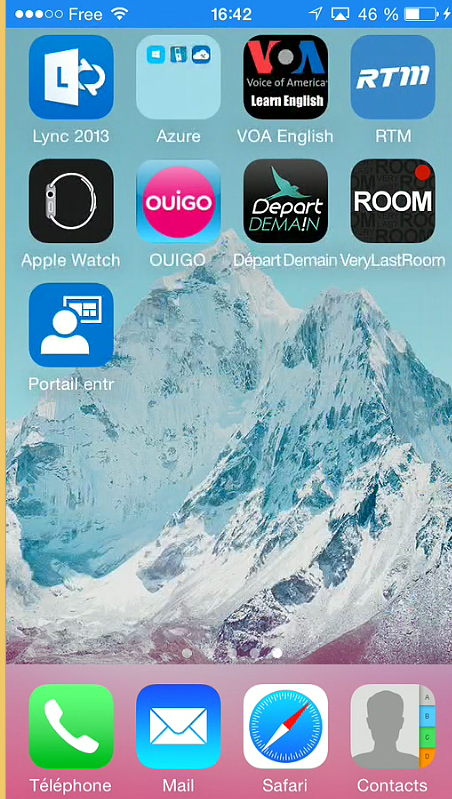 From the homepage, click on the appropriate icon. 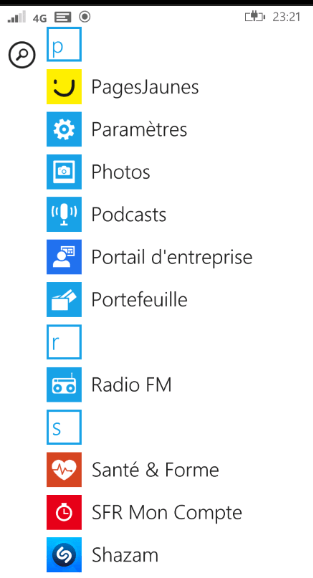 Click on the magnifying glass at the bottom of the window and enter Intune. Finally start the search for the application. 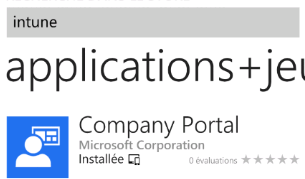 Click Portal Company and then click install. 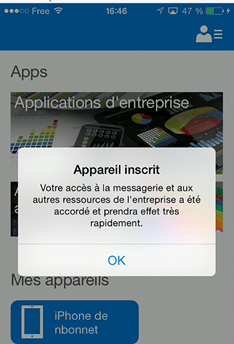 Once installed, the user can access the private company store. 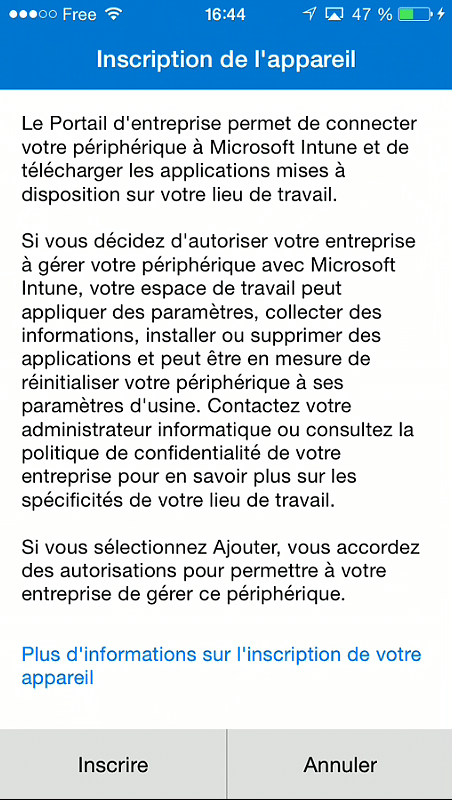 The first operation will be to install the Intune application since the company portal. 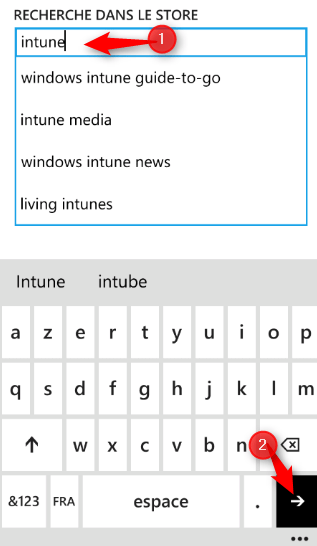 In the search bar, enter intune and confirm with the Enter key. 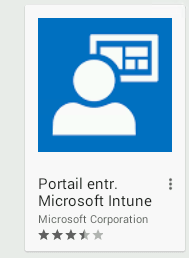 Click Microsoft Intune company portal and then click install. 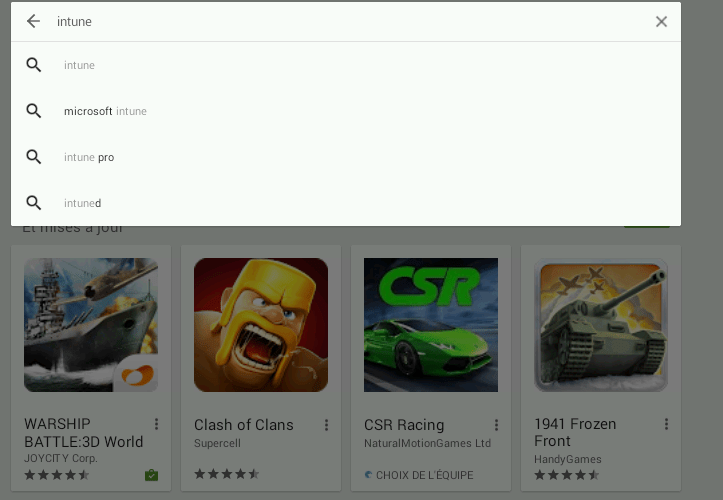 Once installed, launch the application and then click Next. 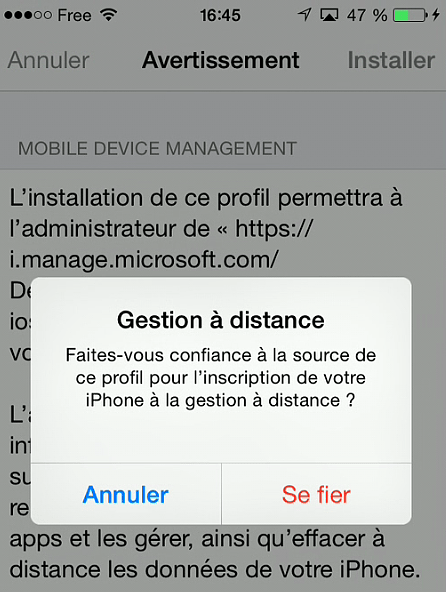 In the warning window, click Activate to start registration of the device. Enter the unlock Pin code. 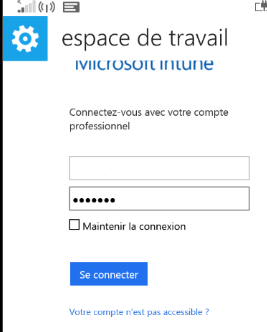 In the window of assigning a name to the certificate, click OK.
After a few minutes, the device is registered to the Intune platform.